Nothing is more aggravating than a splinter or a bee sting! Using tweezers or a needle is hit or miss, and I usually end up with a big hole in my finger that can take weeks to heal. We need a better solution! Homemade drawing salve to the rescue. 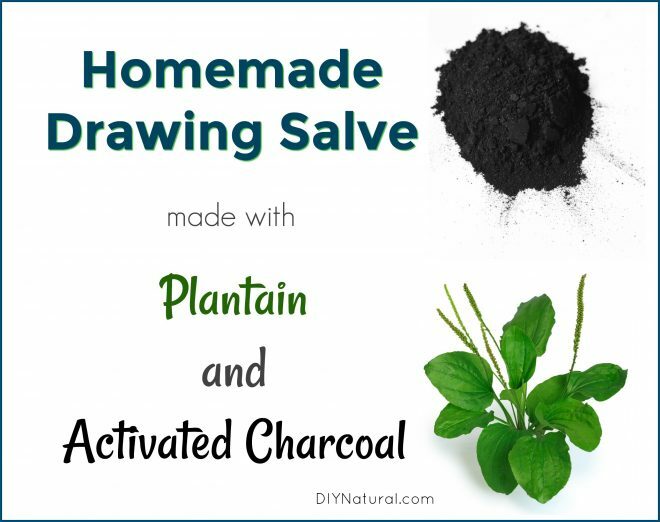 What is Homemade Drawing Salve? Drawing salve is exactly like it sounds. 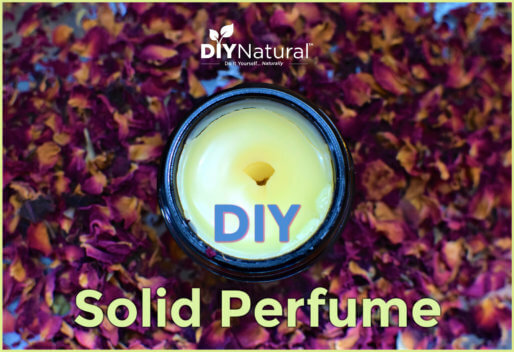 It’s a salve, a component made from an oil and a wax, that helps bring a splinter to the surface of the skin, or “draw” something out. I’ve removed wood and metal splinters, and relieved bee stings with this method. Note: If you are allergic to bee stings, nothing can replace your medication, such as an EPI Pen, and a doctor’s care. If you are stung by a bee and have a severe reaction, seek immediate medical help! Begin by infusing a light oil of your choice. I like to use sweet almond, grapeseed, safflower, or sunflower. Fill a pint jar half way with a mixture of dried plantain, comfrey, and calendula. Equal parts are fine. Cover with oil and allow to settle. After a few hours, check the level of the oil. If the plants have soaked up a lot of it, add some more oil, enough to cover the herbs. Leave this in a sunny spot for a few weeks. Shake occasionally. Alternatively, you can heat the oils gently in a double boiler. An easy way to do this is to heat some water and lower the jar, uncovered, down into it. Let the warm water heat the oil slowly. Don’t bring to a boil, but simmer gently. An hour or so should be enough to extract enough of the compounds from the plants to make an effective drawing remedy. When your oil is infused, strain through a fine mesh strainer or a coffee filter. Now you’re ready for the recipe. Place the oils and wax in a double boiler and heat just until the wax is melted. 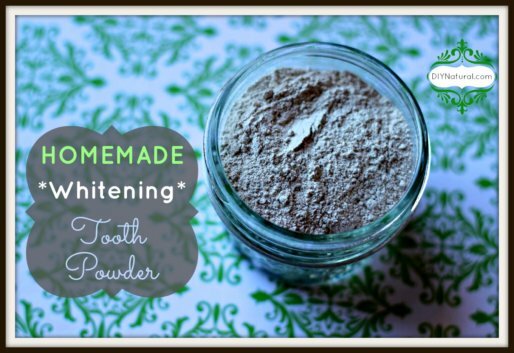 Add the activated charcoal slowly. It is very fine and can create a mess if you move too quickly! Stir until it is all blended. There will be air pockets and bubbles – keep stirring. Add optional essential oil. 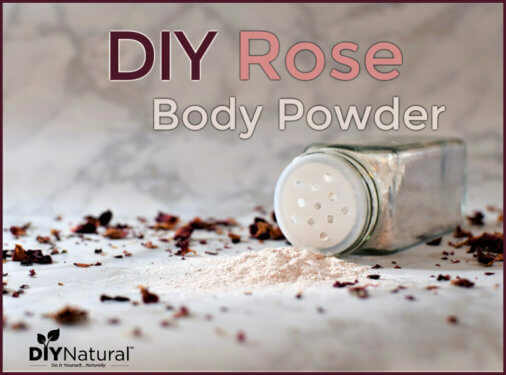 Pour into a heatproof container such as a shallow glass jar. Let cool completely and cover. Don’t put the cover on right away as this can cause condensation to form, which can ruin your salve. After it cools, check the consistency. If it is too hard and won’t spread easily, melt and add more oil. If it is too soft and runny, melt and add more wax. Start with a teaspoon at a time and work from there. Beeswax can vary depending on the source. Begin by cleaning the affected area well. Scoop a generous amount of drawing salve onto a bandage and apply to the wound. There should be a liberal amount, but it should not leak out. Leave the bandage on overnight and check in the morning. If the splinter shows a bit at the top of the skin, gently pull it out. If not, repeat the process again. (I’ve never had to do it more than twice, even for the most stubborn splinters.) Rinse the area well and apply healing salve, such as this calendula healing salve. Splinters can be difficult and painful to remove with some methods. But with your homemade drawing salve, removal is a breeze! Thank you; this is is interesting. Would it also draw a pimple to the skin’s surface, do you think?